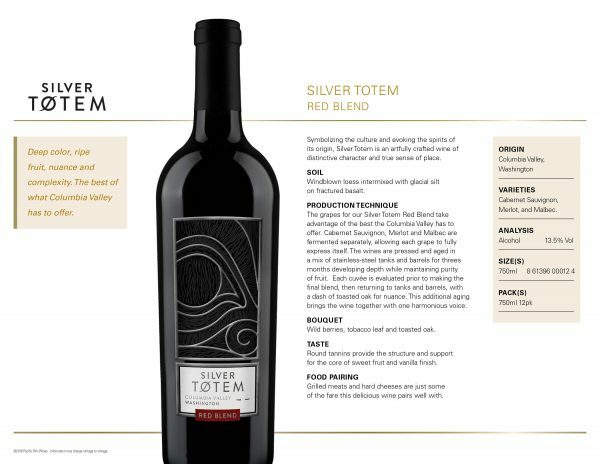 ~ Silver Totem Red Blend 2016~ This delicious blend is a rich Washington wine dominated by soft Malbec and ripe Merlot, while Cabernet Sauvignon adds structure, and Gamay adds ripe fruit. Enjoy while supplies hold for only $12.99! 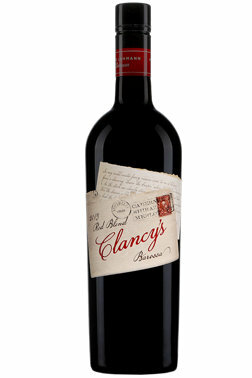 Clancy’s Red Blend 2015~ Barossa Valley Australia has done it again! 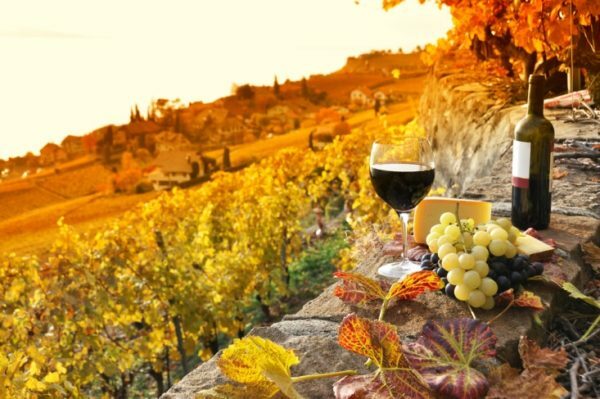 This delicious blend of Shiraz, Cabernet Sauvignon, and Merlot is full of rich fruit flavors and spice. 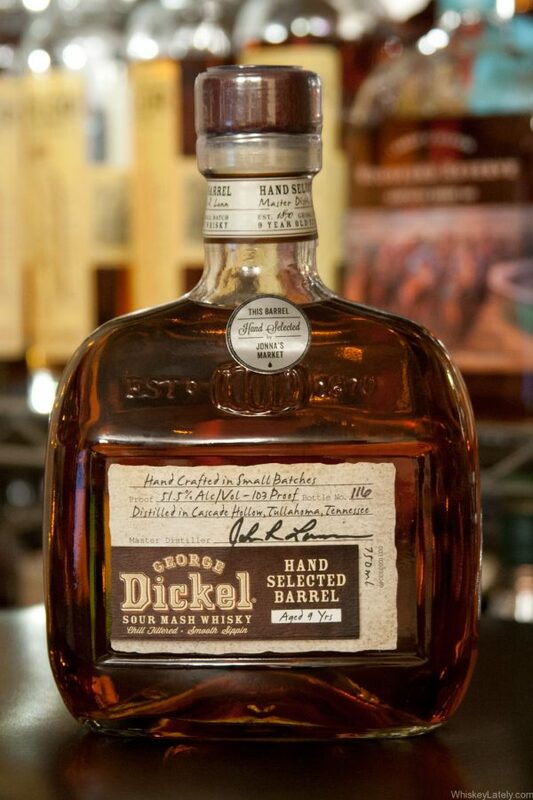 Enjoy a bottle of it here at Vintage for only $8.99! 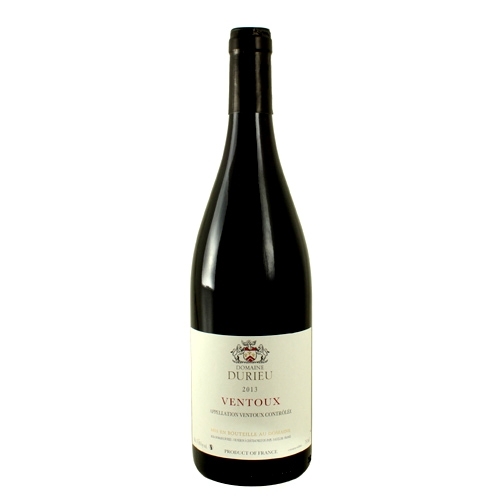 Domaine Durieu Ventoux 2015- A true gem from the Rhone Valley area of France. 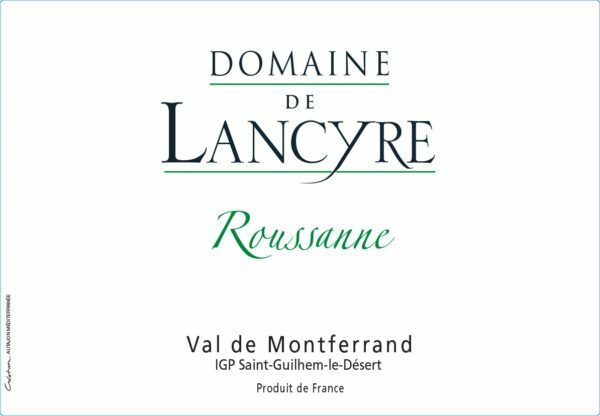 70% Grenache and 30% Syrah give this lush red blend notes of ripe cherry and spice. Enjoy with your favorite grilled meats and vegetables. It retails for $16~ what a wonderful value at only $9.99 here at Vintage! 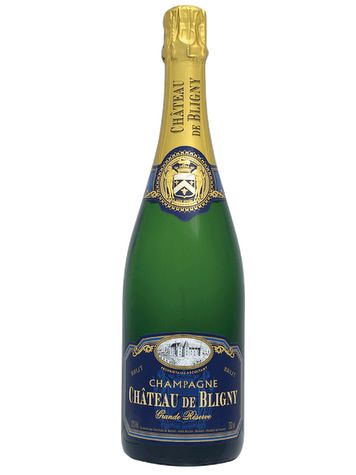 Chateau De Bligny Grande Reserve Brut – A true Champagne that Wine Spectator gave 90 points, with racy acidity and ripe flavors of Honeycrisp apple, apricot, and toasted nuts. We are thrilled to offer this gem at nearly half price of only $34.99! Stock up while you can! 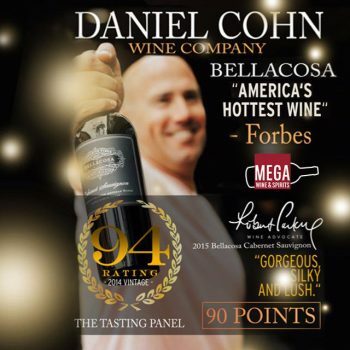 Daniel Cohn Bellacosa Cabernet Sauvignon – Bold smoky aromas join equally bold and concentrated fruit flavors in this full-bodied well-oaked wine. Ample blackberry, dark chocolate and black-cherry flavors envelope this rich red, and with 90 points from Wine Enthusiast, it certainly seems like a must try! Retails at $25~Only $19.99 while supplies last! Domaine Gachot-Monot Bourgogne~ 2014~100% Pinot Noir from Burgundy, France, imported by the reputable Kermit Lynch, with notes of earth and rich cherry fruit. We have the last of the 2014 Vintage, which was an exceptional year for Burgundy! Retails at $31.99~ get it for $19.99~while supplies last! 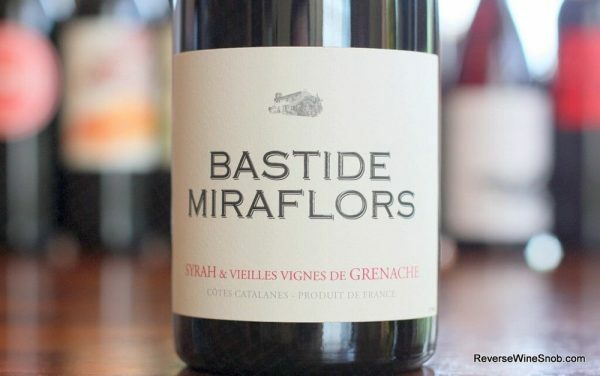 Bastide Miraflors ~ 2015~ Robert Parker gave this Grenache/Syrah beauty 94 points, and said it is almost too good to be true! 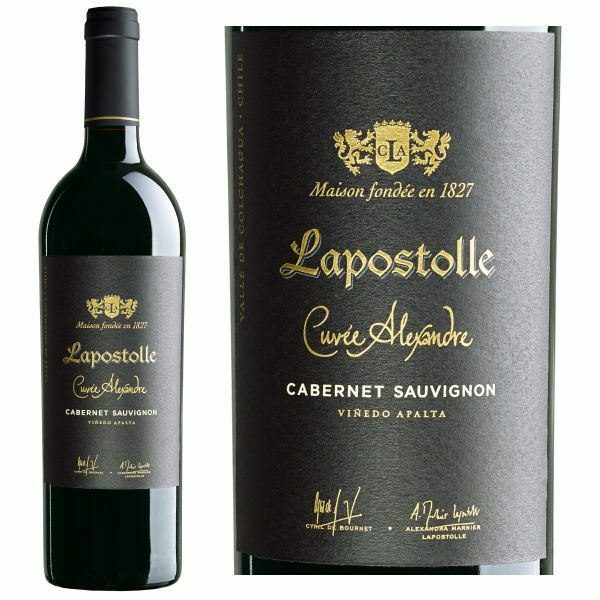 With killer notes of smoked meats, chocolate, and blackberry, it is a steal at only $16.99!